Located in Eustis, Florida (Lake Eustis Sailing Club). All standing and running rigging replaced 2011. Two suits of sails included- 2 mains, 2 jibs, 1 spinnaker. 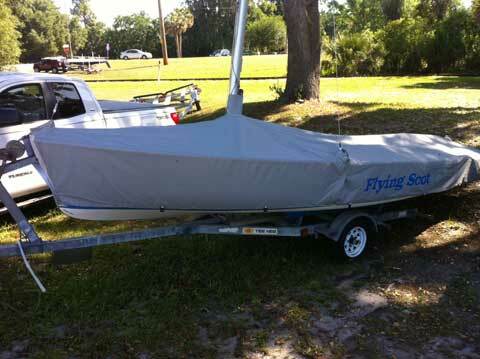 1987 Teenee Sailboat trailer included.